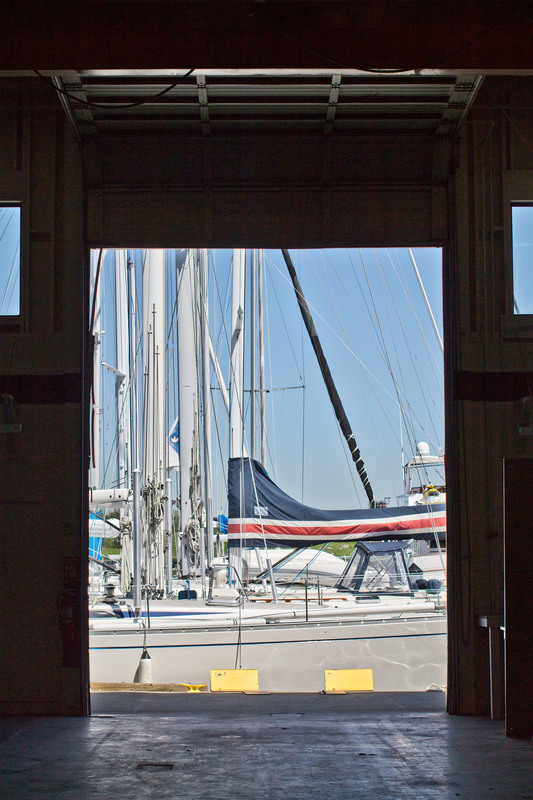 The lower level of Nautical Landing offers 14,000 sf of workshop or storage space. 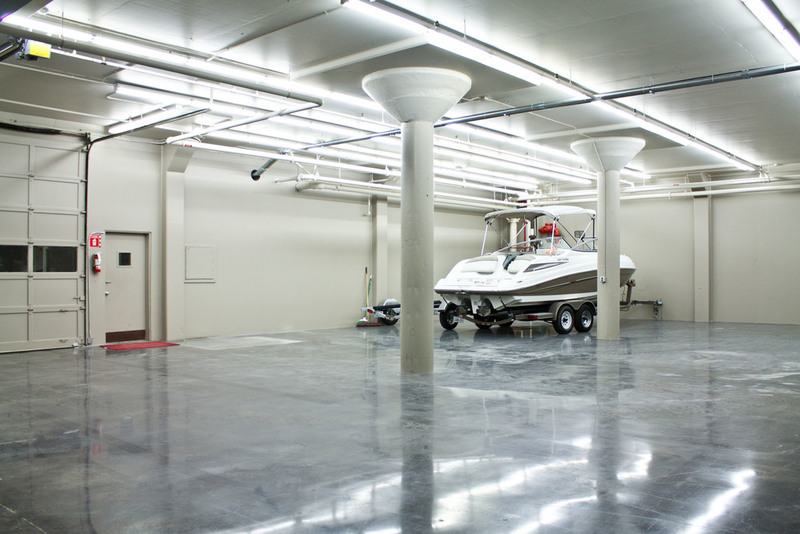 A 5800 sf area has 23’ ceilings, a 5-ton bridge crane, and a roll-up door with access to the water. 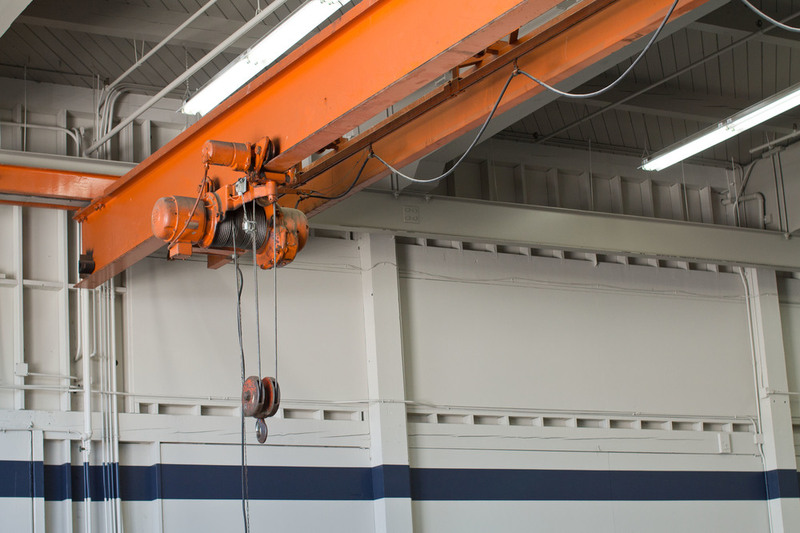 A smaller 3579 sf area has a 2-ton bridge crane and two roll-up doors. Other space is available for storage or work areas and is divisible. All areas are accessible from the driveway on the south side of the building and are in close proximity to yachts moored at the marina.